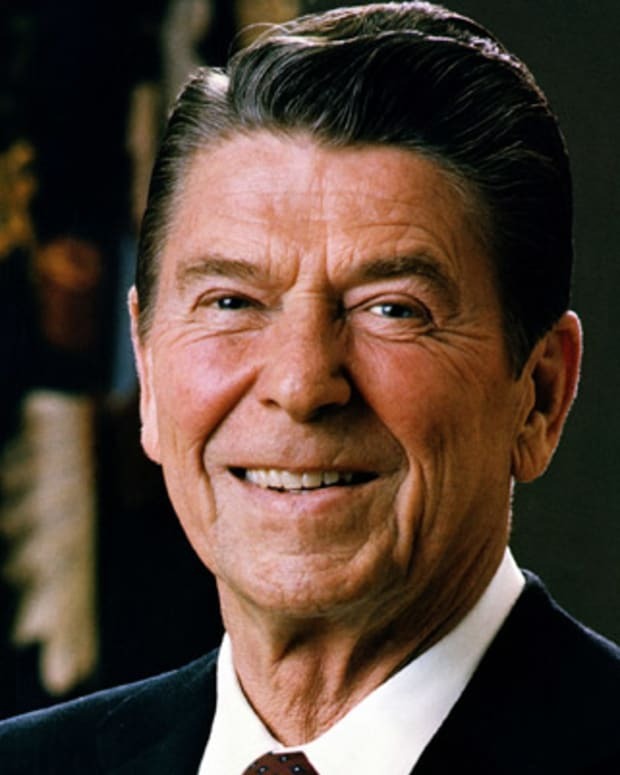 President Ronald Reagan helped redefine the purpose of government and pressured the Soviet Union to end the Cold War. He solidified the conservative agenda for decades after his presidency. 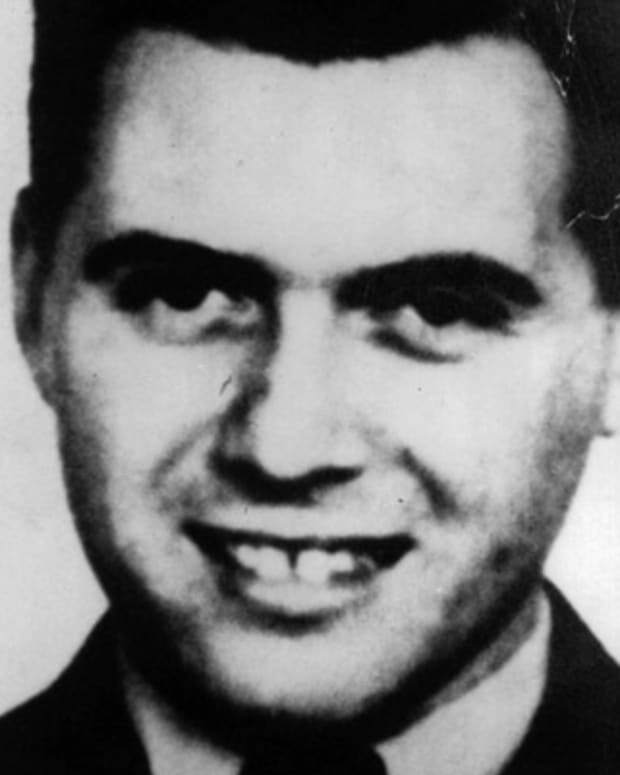 Josef Mengele was a Nazi doctor at Auschwitz extermination camp who selected prisoners for execution in gas chambers and led medical experiments on inmates. 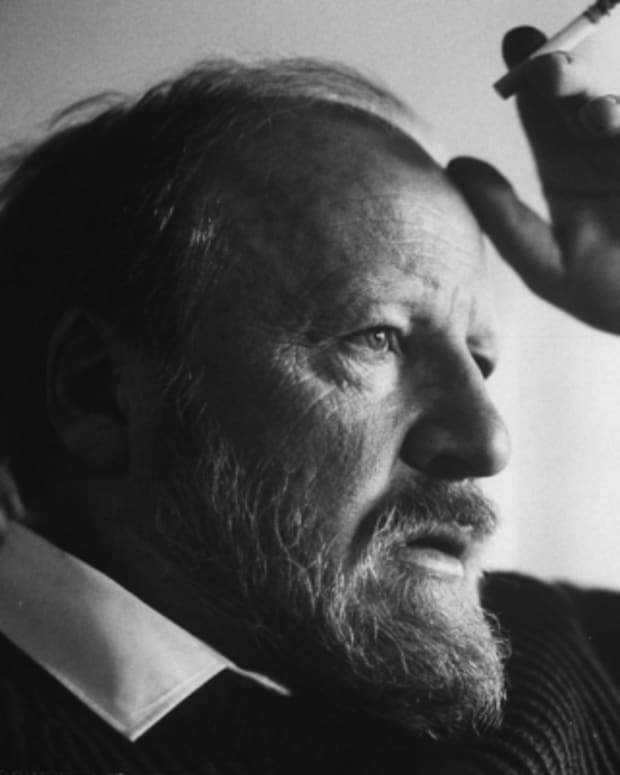 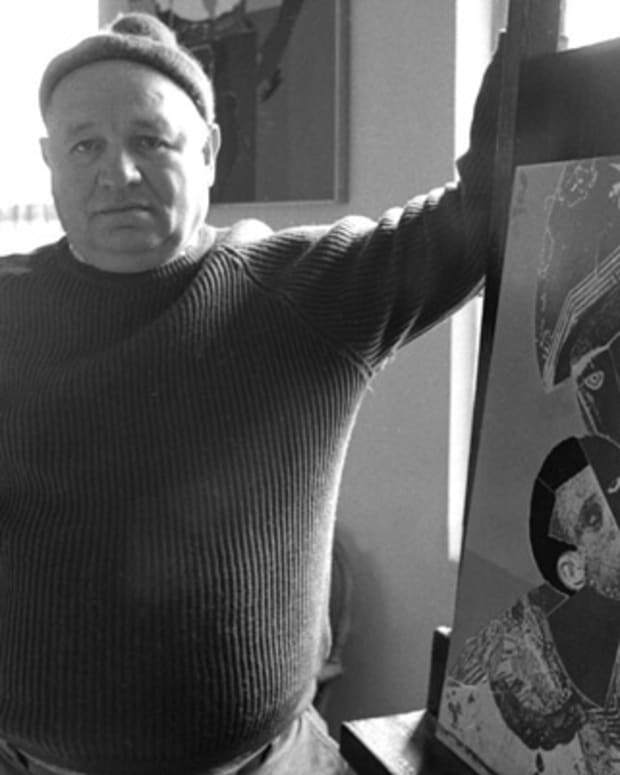 British novelist William Golding wrote the critically acclaimed classic Lord of the Flies, and was awarded the Nobel Prize for Literature in 1983.